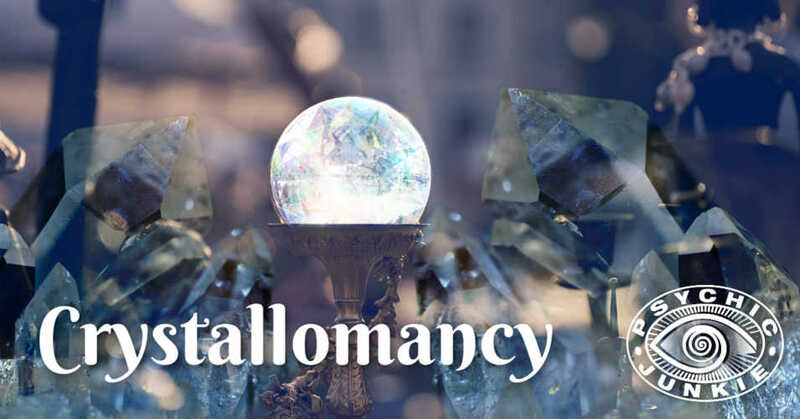 Crystallomancy readings are based upon a psychic receiving visions by gazing into a glass or crystal ball, or a quartz crystal point. Many psychics will go into a trance state for this type of reading, while others just use the crystal as a focus point for their outer eye, while they concentrate on envisioning with their inner eye. 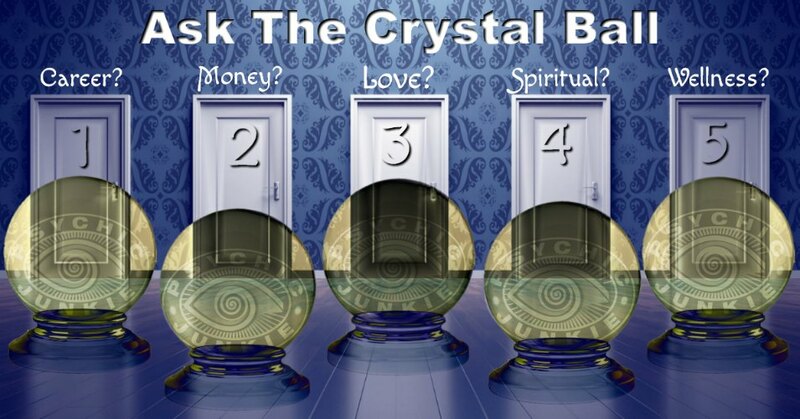 While psychic readings are one aspect of crystallomancy there is a lot more to this than meets the eye! (pardon the pun). Mother Earth has given us a gift of great significance: quartz crystals. Crystallomancy is not some New Age thingy. Crystals have been in use for over 80,000 years on our planet. It is believed that ancient civilizations, such as Lemuria and Atlantis, used crystals as their source of power. Sharing our energies with crystals reveals conscious knowledge about our intellectual, emotional and physical states. Linking our inconsistent vibrations with the balancing vibrations of quartz crystals can bridge the gap between our physical and spiritual selves. A form of extrasensory perception, crystallomancy scrying with a crystal is a superb tool for divination. Psychics commonly use them as their main tool for healing body, mind and spirit. For instance, Crystal Meditations squash conscious thought patterns and encourage the subconscious to flow freely. Crystal gazing can encourage an altered state of consciousness where we freely access our higher selves, psychic intuition and Divine Wisdom. You can practice crystal color meditations at home. You can use this aura chart with corresponding color meanings. Then determine what condition you want to work on and choose the appropriate color. If you are stagnant due to boredom, violet can enhance creativity. Yellow works wonders on stress and so on. Here’s the awesomeness about color meditations with crystals. No need to buy a dozen different colors of crystals, you can just use a clear quartz crystal in all your meditations. Close your eyes and grasp the crystal with both hands. Concentrate on drawing healing color rays (of whatever color you are working with) into the crystal. Chakras are seven major openings where energy is received for the physical body. Each chakra executes a distinct function and is linked to a color – the brighter the colors, the healthier and more enlightened the person. Imagine ‘psychic chiropractors’ realigning the energy in your chakras, using the right crystals in correct arrangements. The aim is to relieve pain, stress and dis-ease. It takes a dedicated psychic to master the intricacies of crystal chakra healing. Learning the placement, function and color of each chakra requires intensive study. Further practice is required to become skilled enough with crystals to facilitate healing. By the way, green and pink are the color of love vibrations. Of course, scrying or gazing into a crystal ball is the foundation of Crystal Reading. This divination technique is encoded in secret psychic handbooks of olde! Gazing into crystal balls or clear quartz crystal points, helps the psychic attain a light trance state, where they can connect with spirit beings. Highly evolved psychics may peer into the crystal to predict the querent’s future, or to connect with departed souls and to offer practical advice. Some Chinese acupuncturists use crystal needles in matching colors of the chakra being worked on. The infinite capabilities of crystal energies are virtually untapped. Are you ready for a little magic?